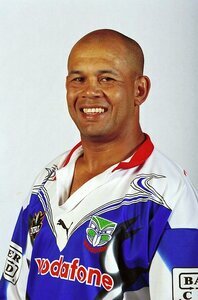 Until the formation of the Auckland Warriors, Tony remained largely unheard off outside of the Auckland Scene. He played for the Mt Albert Lions and Northcote Tigers in the Auckland Rugby League competition. He was an Auckland rep from 1988 to 1994 playing over 30 matches for the province. 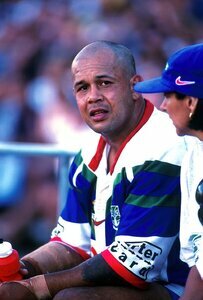 In 1994 he played for the Waitakere City Raiders in the Lion Red Cup and captained the Western Samoa tour of New Zealand. 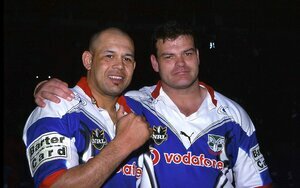 He was in the inaugural Warriors side in 1995 and remained a fixture in the squad until his retirement in 2000. He was the last of the inaugural team to leave the club. 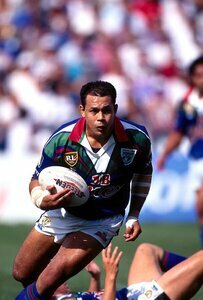 A Kiwi in 1995, Tuimavave also represented Western Samoa in the 1990 Pacific Cup, 1992 Pacific Cup and at the 1995 World Cup. 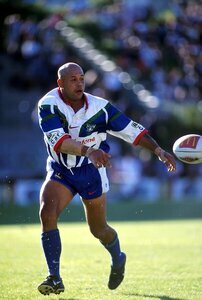 In 2010 he was named the head coach of the Ponsonby Ponies in the Auckland Rugby League competition. After his retirement from rugby league he flirted with becoming a professional boxer, winning his only professional fight in 2001. 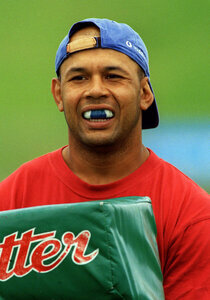 He returned to play for the Mt Albert Lions in the Bartercard Cup in 2004. 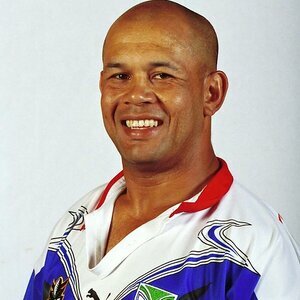 He now runs a jet ski rental business in Apia, Western Samoa and is involved in the grassroots of Samoan rugby league. Nicknamed The Chief because he is a chief back in his native Samoa.